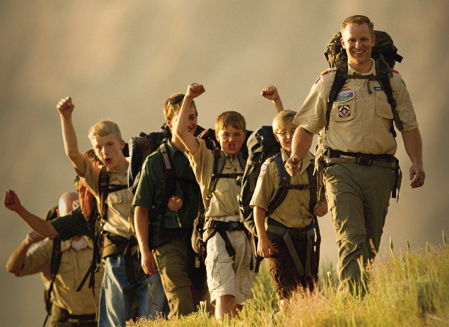 There are more than 150 awards you can earn as a Scout. Whether it’s a rank advancement, merit badge or one of the many other individual awards, there’s plenty for you to set your sights on. 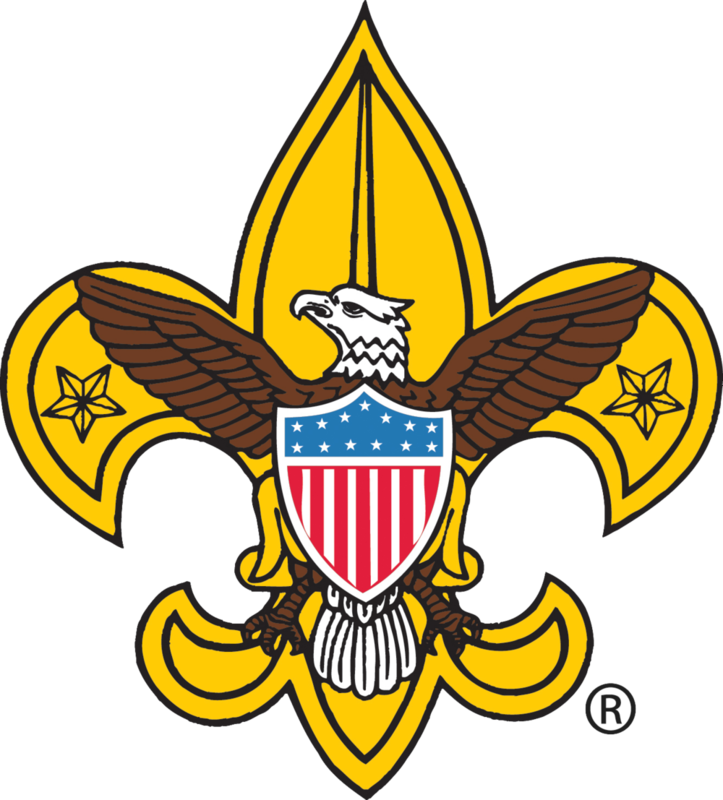 The BSA has always been a uniformed organization. Its uniforms help to create a sense of belonging. They symbolize character development, citizenship training, and personal fitness. Wearing a uniform gives youth and adult members a sense of identification and commitment. Check out where to put all of your patches on your uniform. Our local Order of the Arrow Lodge is the Erielhonan Lodge. Check out their website by visiting www.erielhonan.org.